I hope you're finding the Korean cosmetic reviews quite useful! I thought I'd take a little different route today - as adorable and awesome Korean cosmetics are, I'm sure you know that Korean skincare is just as popular (and awesome). 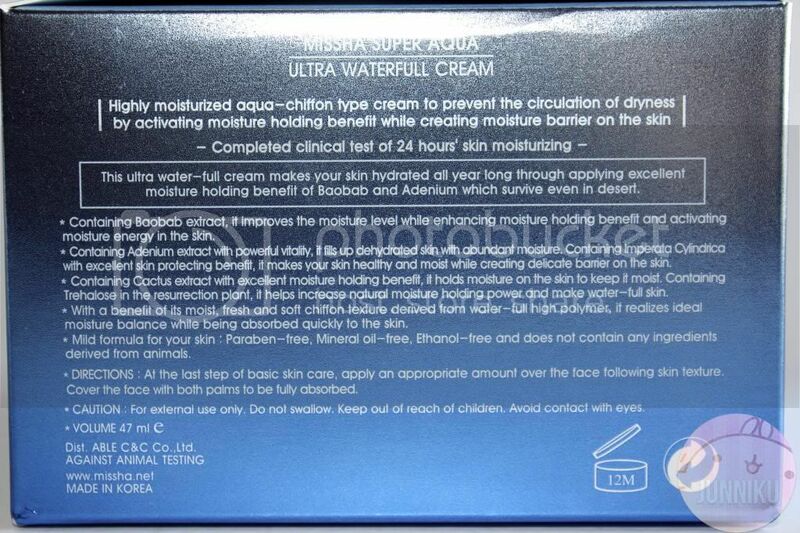 Today's review will be on Missha's "Ultra Waterfull Cream" from their Super Aqua line! I've been really interested in this product because of its beautiful packaging, and the fact that it looks similar to Laneige's moisture cream! Lovely thanks goes to Missha Canada. 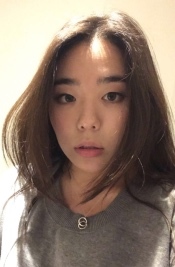 I'm pretty sure you've heard of Missha before - it's a super popular Korean makeup and skincare brand. I haven't ever seen a Missha store here in Toronto though; whenever I wanted to buy my Missha products (like some of their skincare and makeup), always had to buy it through Debbie (a Korean store in Pacific mall, or online). Glad to say that I don't have to do that anymore! Did you know that an official Missha store just opened in Pacific mall?! I was walking around the mall and wanted to get my usual C+F masks from Debbie, but found a Missha store instead! The store looks so sleek and fancy compared to the old Debbie, hah. o.o They're in the midst of their grand opening right now, so there's promotions going on at the moment as well. 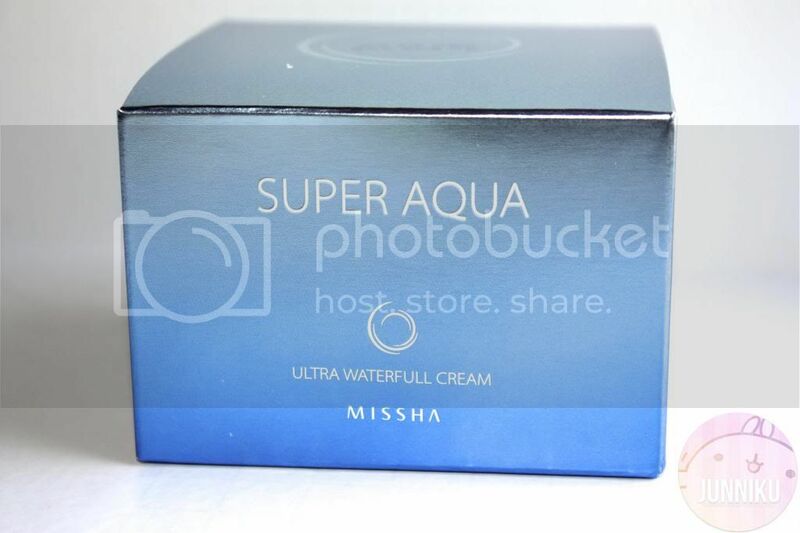 The Ultra Waterfull Cream is part of Missha's "Super Aqua" line. It's described as a highly moisturizing cream that activates the moisture preserving ability of the skin to stop the cycle of dryness. Basically - if you've got dry skin, or would like to hydrate your skin more, this product is meant for you! This product was inspired by the moisture-retaining ability of desert plants, their unique ability to hold moisture throughout the seasons. It's been clinically tested, and proven to give skin a full 24 hours of moisture. It claims to make your skin hydrated all year long through applying excellent moisture holding benefit of Baobab and Adenium, 2 things that can survive even in the deserts. 1. Baobab extract - improves the moisture level while enhancing moisture holding benefit and activating moisture energy in the skin. 2. Adenium extract - powerful vitality, fills up dehydrated skin with abundant moisture. 3. Imperata cylindrica - excellent skin protecting benefits, makes skin healthy and moist while creating delicate barrier on the skin. 4. Cactus extract - excellent moisture holding benefit, holds moisture in the skin. 5. 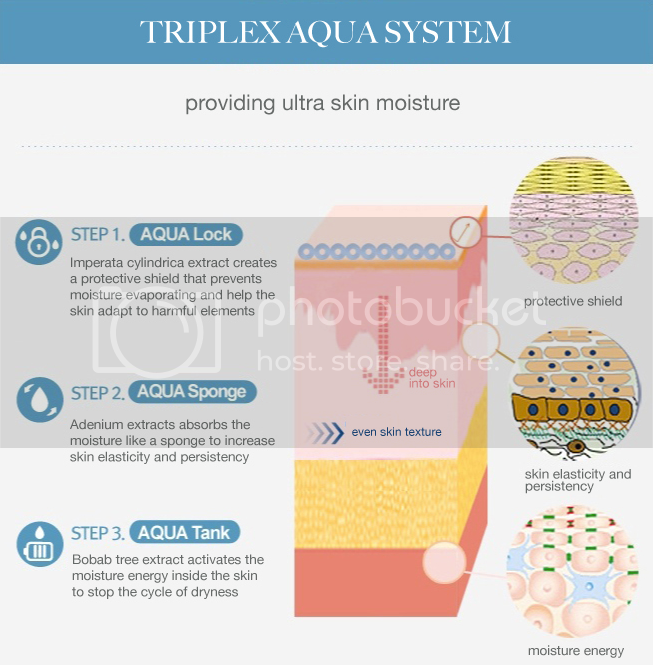 Trehalose - increase natural moisture holding power in the skin. Contains no ingredients derived from animals. 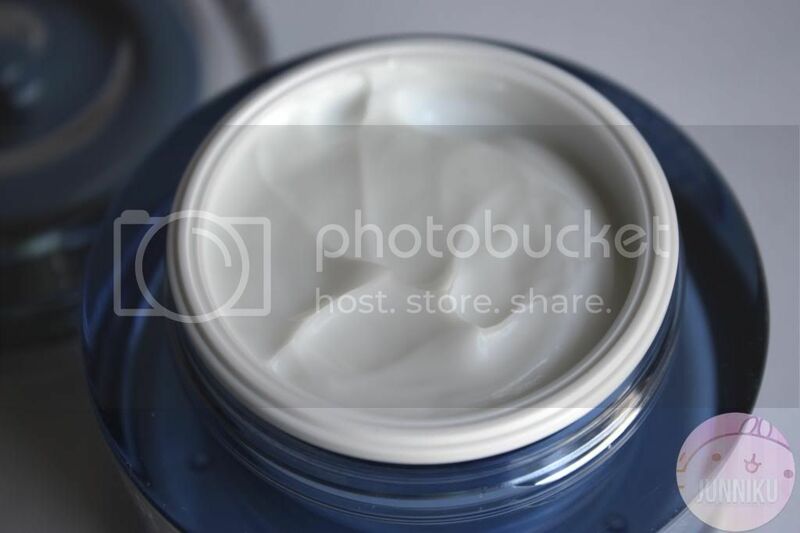 Each tub of the Ultra Waterfull Cream contains 47ml of product. At the last step of basic skin care, apply an appropriate amount over the face following skin texture. 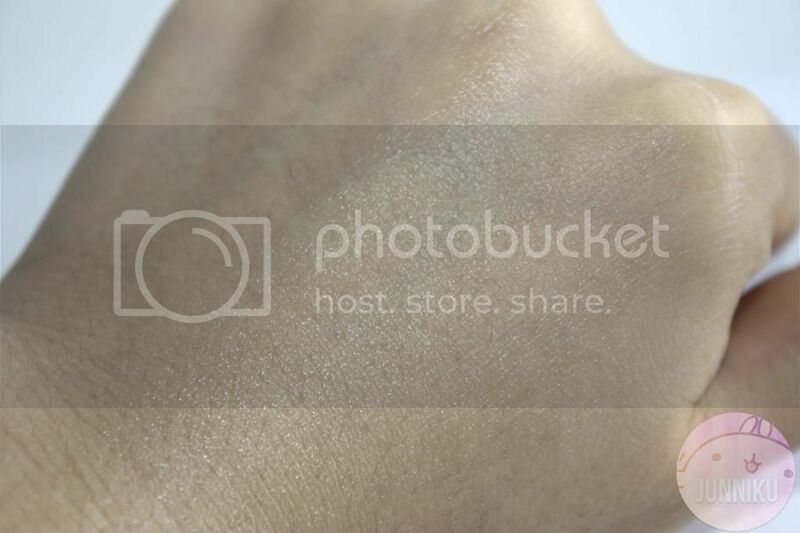 The product is pure white in colour, and super rich in texture. It's extremely similar to Laneige's "Water Bank Moisture Cream", but a bit thicker. It spreads quite evenly on the skin as well! As for the smell - It has a fresh, almost citrusy scent. It's not overpowering, and pretty relaxing. I'm pretty glad this comes with a spatula - not going to lie, I didn't see the spatula in the box before, and tried to use it without. 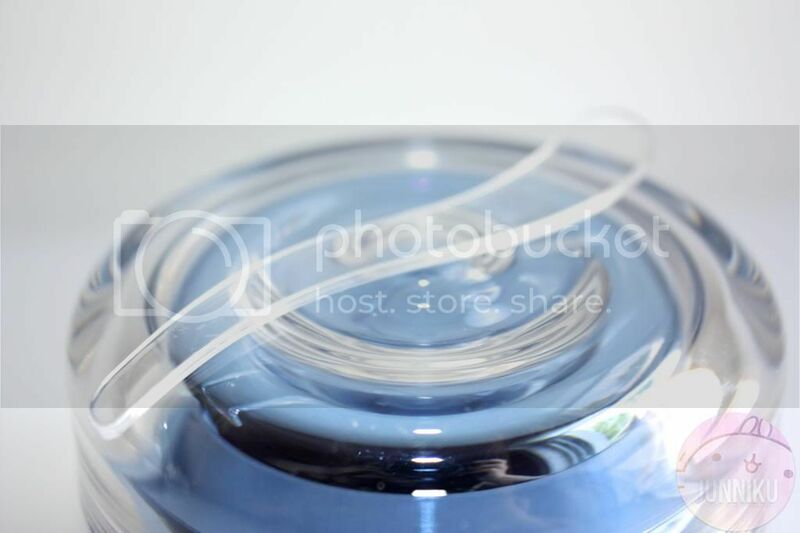 The product is almost "slippery", and it's not easy to grab a hold of. Just thought I'd let you know - hopefully it gives you a better idea of the texture. 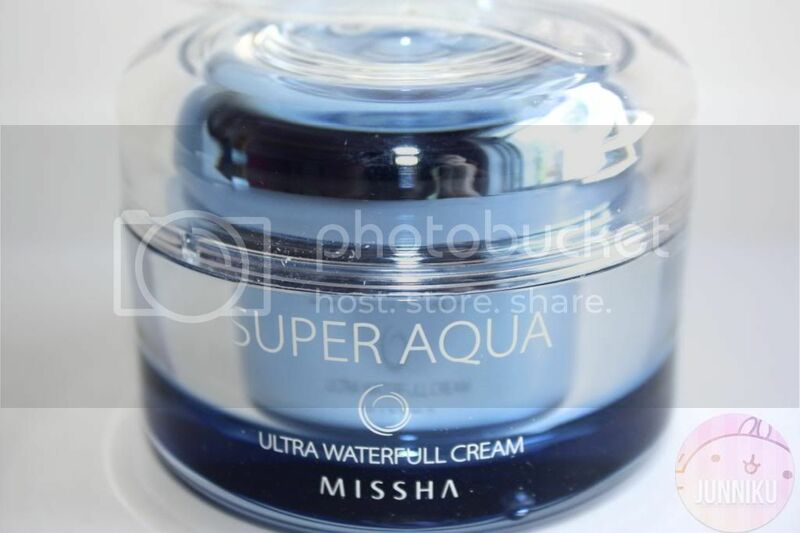 Using the Missha ultra waterfull cream has been quite the experience - it does everything it claims to do, and then some. It's makes my skin super moisturized, so soft and supple. It's definitely a rival to Laneige's water bank moisture cream - but this is a cheaper alternative! I have combination-psycho skin; which means that when my skin isn't being "normal combination-y" (oily on T-zone, slightly dry on cheeks), it's crazy. I'll have oily skin one day, and another week I'll have super dry, cracked skin. I do find that when I have super dry skin, this is brilliant. 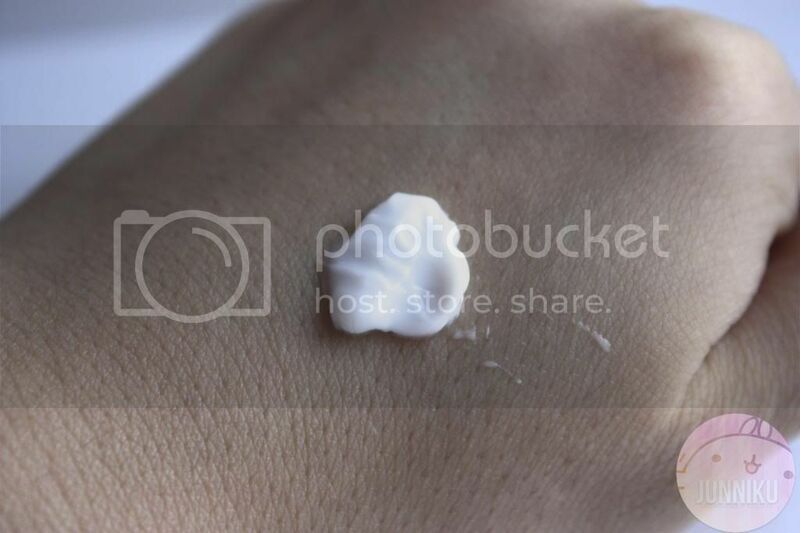 I actually really love this cream when I have dry skin, because it's just so moisturizing! The main ingredients are quite natural as well, and I do love how it's not tested on animals (nor are any ingredients derived from them). I think I'll use this product a lot in the winter time, when my skin experiences freeze-burns, cracked skin, and the whole hooplah that comes with winter. However, when I'm having just simple "combination skin", I do think that this is a bit too heavy for me. It simply feels heavy on my face, and it doesn't absorb as well as when my skin's dry. I might just be paranoid, but the heavy feeling of this cream does lead me to think that it'll clog my pores - so even the application isn't too pleasant. If you have oily or combination skin, I wouldn't really recommend this for you - maybe try a lighter cream, or a gel. But if you've got dry skin, or want to keep this around for when you do, this is definitely worth a shot! Admittedly it's a bit pricey, but I'd say it's worth it if you've got the right skintype for it. TIP: This product works best used little by little - I find that if you use a good dollop, it won't absorb and just sits on your face forever. Whether you use a generous amount or a tiny bit, I find that the results are still the same. And because you're using so little at a time, the tub will last a long while; stretching out the $28.99 price tag! If the tub came in a slightly smaller tub, I would repurchase - because I'd use this specifically for the winter time, when my skin is super dry. But because the tub is so big and my skin isn't suited to it for most of the year, I think it'll be wasteful to buy so much for only a certain season. Because my skin is not dry year round, I wouldn't repurchase; it's a little too heavy for my usual skintype. If you're looking for a good moisturizer with lots natural ingredients, and have dry skin, YES! If you've got combination or oily skin... I'd say skip this, and try out one of their gels! Note: I don't give half marks. Do you use any Missha products? Have you used this cream before? What do you think? This definitely would be good for those with regular and dry skin, it sounds just like a cream version of laniege and neutrogenas water sleeping masks. I'd totally recommend those to you as they completely absorb in! How much was it again at the new Missha store? Is it significantly pricier than Debbie or online stores? Nice review great for dry skin. Nice review. It looks pretty good, and I like how you listed pros and cons! Oh this product sounds interesting and a rival of Laneige. If you prefer Laneige I know their products are available for much cheaper than retail price. That package looks so sleek but I can see it definitely getting in the way of things :/ Still nice review! Thanks for your wonderful review. There aren't any Korean shops where I live either so I have to purchase everything online. My Korean is pretty rudimentary when it comes to Korean language reviews, so your review is super helpful.